Find out more about who is impressed by BYO and their overall experience from project planning to completion. 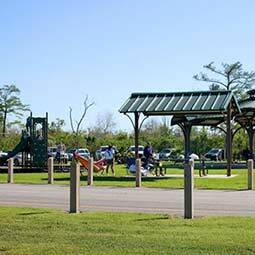 We have purchased three playgrounds from Teresa and now a dog park and some other property items. She is AWESOME!!!! The rest of her team that we have worked with have also all been great too! Highly recommended company and sales rep.
From the initial contact with the sales rep to the final inspection, it was an all-around great experience. The employees of BYO are professional and knowledgeable. 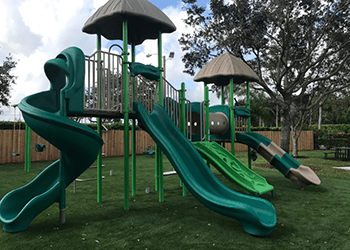 I absolutely loved working with Devon, who helped me navigate through the entire process, to obtaining approval through my HOA, and then to installation with NPC Install, which was also very quick and a painless process. 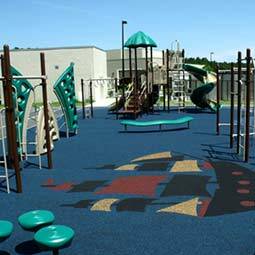 I would highly recommend to anyone looking to install a commercial playground in their community. 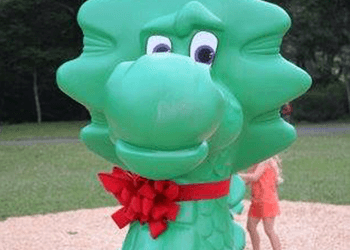 BYO Playground was very easy to work with when our neighborhood association decided to upgrade the features at the park. As you can see from the pictures- they even install in the snow! 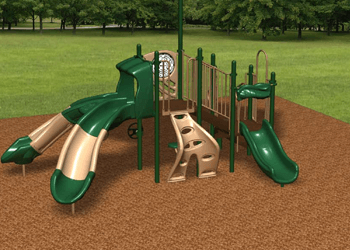 Ms. Teresa suggested appropriate playground equipment for our 2-5-year old’s that would fit within our budget. She followed up on our conversations, was available to answer any questions and was able to address any of our committee's concerns. We are pleased to work with BYO and certainly with Ms. Music. Love working with BYO. It's our third time, and everything is going well. Love Ben Bishop! 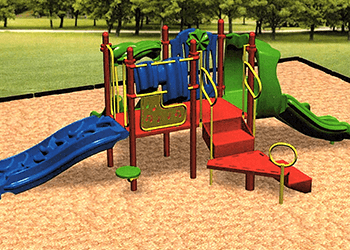 We got some nice equipment for two parks that I designed, and we are very happy. 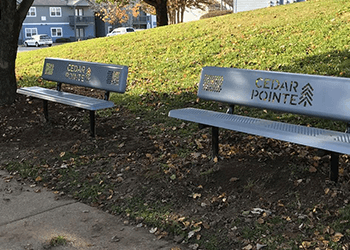 The installers did a good job! The installation process is very good; I thought that the time put in, commitment, when they showed up, and how they worked around the weather all worked out really well. 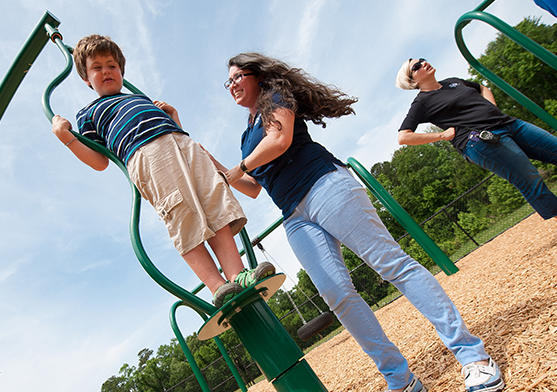 The playground fits our budget, and we’re very happy with it. The center turned out great. We are averaging approx. 30-35 a day. The little ones are so so cute. 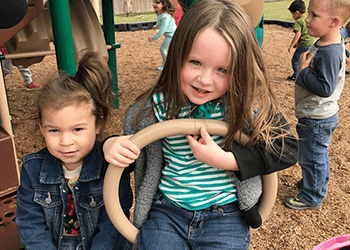 I love to make my visits because they make my day. You made my process with the center so much easier, and I thank you for that. I can now say I opened a preschool from scratch with help from a wonderful staff at BYO. I thought you all were really good to work with. We enjoyed it! You all did a good job installing everything, and it was good quality equipment for the price. 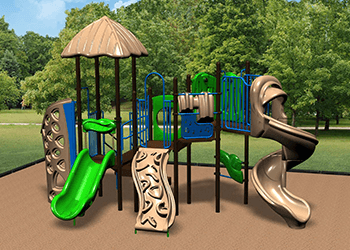 Love Your New Playground by BYO Recreation? Leave a Google Review! *Customer testimonials describe experiences of our customers. Although the "Customer Testimonials" are made by actual customers, it is important to note that a testimonial or endorsement does not constitute a guarantee, warranty, or prediction regarding our products. Unless we have noted otherwise, the images used and the names of the customers have been changed to protect their privacy. 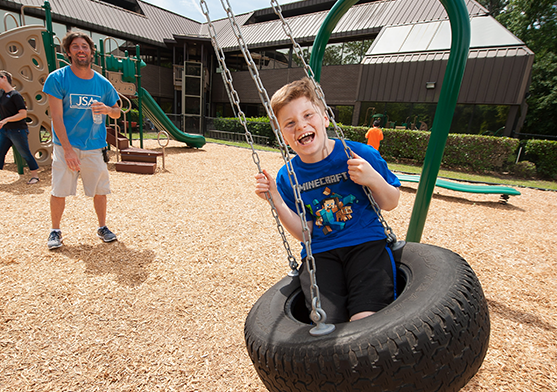 When the Jacksonville School for Autism (JSA) needed a new playground, they turned to the experienced staff at BYO Playground to design an outdoor play space that would meet the needs of their unique student population. 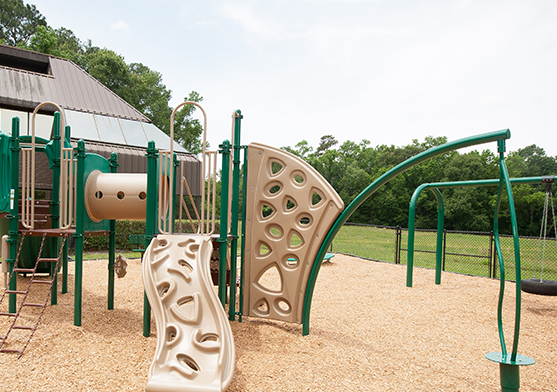 Together, JSA educators and BYO design experts worked hand in hand to create a dynamic play space fit for their students of all ages. 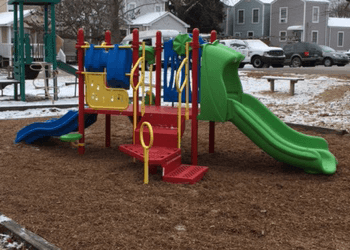 BYO Playground came to believe so strongly in the JSA mission that they gave a $10,000 in-kind donation of equipment and services to help JSA fund their playground. 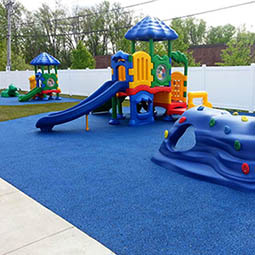 BYO Playground prides themselves on offering the only the best services to our clients! We love hearing feedback from clients like you from all over the nation. Have a BYO Project you’d like to leave a review for? We’d love to hear it! 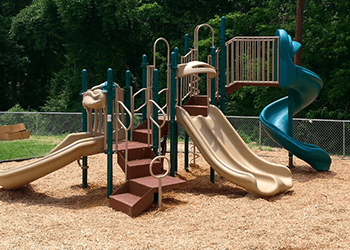 We may even add it to our existing BYO Playground Reviews page.